The GR for this location is in an area which has been quarried. 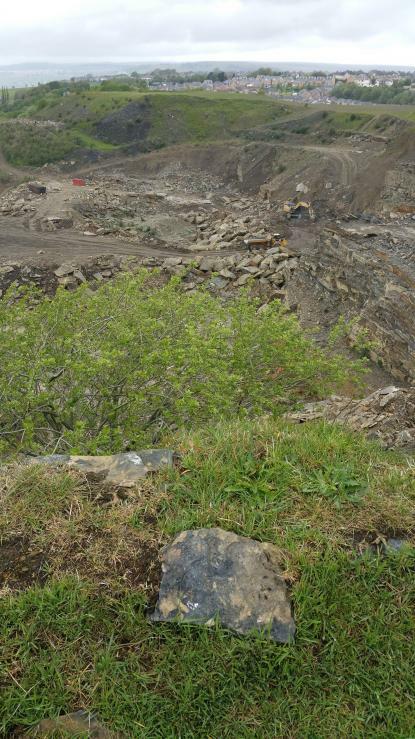 Suspect that this block was destroyed due to quarrying activities. Some superb views across Bradford from here.